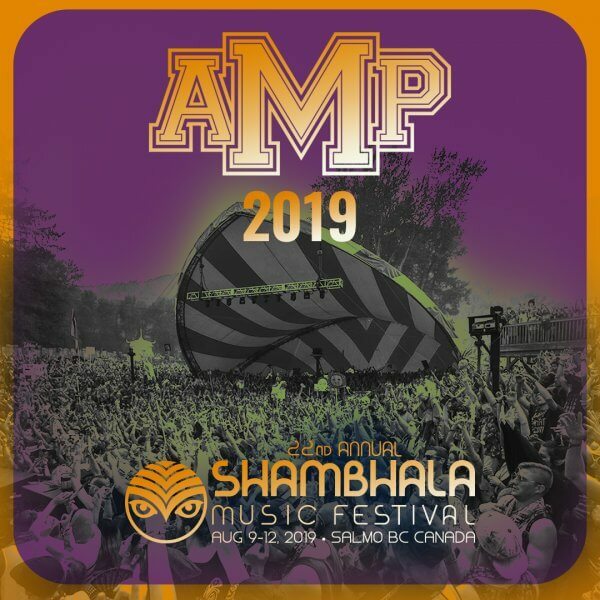 Shambhala Music Festival is pleased to present the 2019 Amp Stage Lineup. Prepare yourselves for the widest variety of sounds ever hosted on a single stage! Spanning nearly every genre, expect to get deeply pitted at The AMPhitheatre with their 2019 Lineup. The table has been set and we’re ready to feast once again at the Amp Stage 2019! 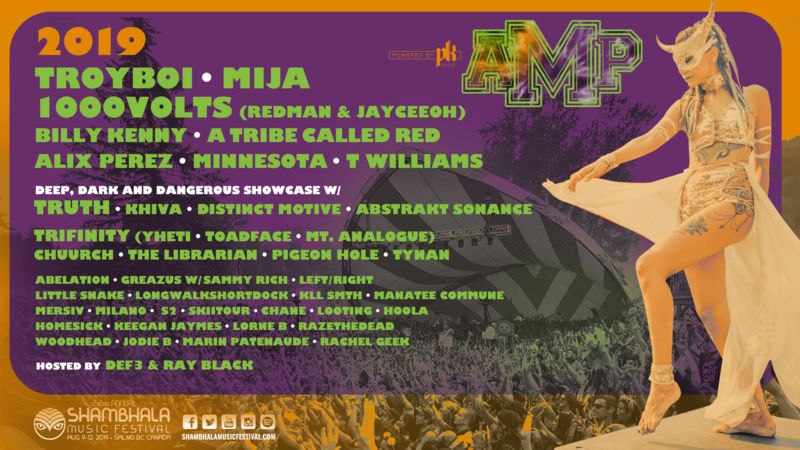 Follow The Amp Stage Facebook Page for artist highlights. Listen to The Amp Stage #Shambhala2019 Playlist and prepare to enjoy some of the widest variety of musical heavyweights at one stage.